The 2019 Honda Civic is a perennial front-runner in the compact sedan segment, but sometimes popularity is down more to time on the field than actual superiority. 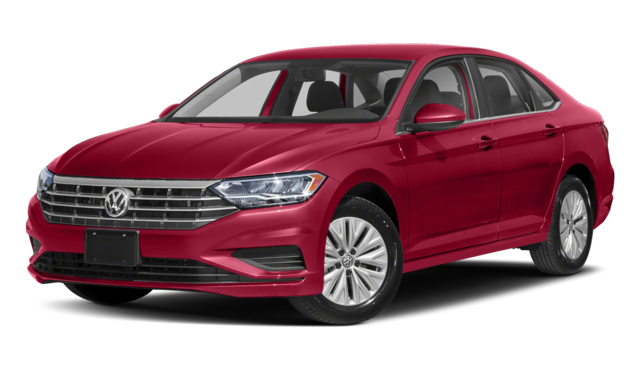 Take a quick look at the 2019 Volkswagen Jetta, for example, and you’ll quickly see the vaunted Honda Civic providing fewer features while asking for more money and falling short when it comes to fuel efficiency. Compare the Volkswagen Jetta vs. Honda Civic below for the complete picture. 2019 Volkswagen Jetta S: Starting at $18,745 MSRP*. 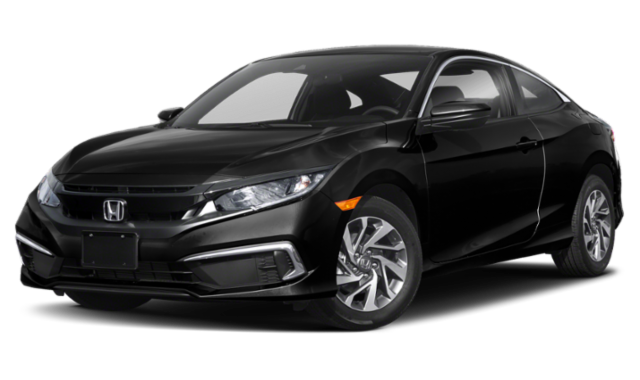 2019 Honda Civic LX: Starting at $19,450 MSRP. Paying more might be fair when you’re getting more in return, but the Honda Civic doesn’t seem to play that way. Engine Output: The VW Jetta and Honda Civic come with a 147-hp 1.4L inline-4 and 158-hp 2.0L inline-4, respectively. The Civic’s turbo engine is only available for extra dollars. Transmission: The Jetta offers a 6-speed manual or 8-speed automatic transmission. The Civic offers Continuously Variable Transmission (CVT) or a 6-speed manual. Fuel Economy: The VW Jetta S earns an EPA-estimated 30 mpg city/40 mpg highway rating vs. 30 mpg city/38 mpg highway with the Honda Civic LX. 6.5-Inch Color Display: The Jetta sedan’s clear view of menus, contacts, and more makes the Civic’s 5-inch display feel tiny and outdated. LED Headlights: Provides more efficient illumination of Scottsdale roads after the sun has set. Better yet, even the VW Jetta base model offers an optional Blind Spot Monitor for safer lane changes between Cave Creek and Paradise Valley. Experience the VW Jetta at Volkswagen North Scottsdale! Any Volkswagen Jetta vs. Honda Civic comparison is going to see the VW pull ahead, thanks to its fantastic starting price, strong highway mpg rating, and generous feature list. To talk through anything from color options to trim levels, feel free to contact our Phoenix showroom today.